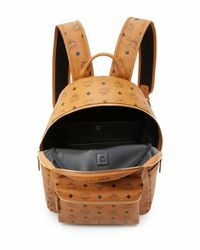 We check over 450 stores daily and we last saw this product for $825 at East Dane. 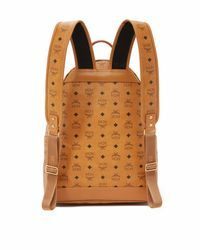 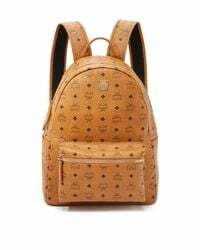 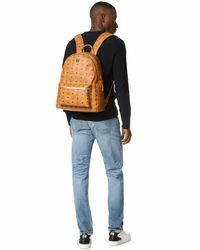 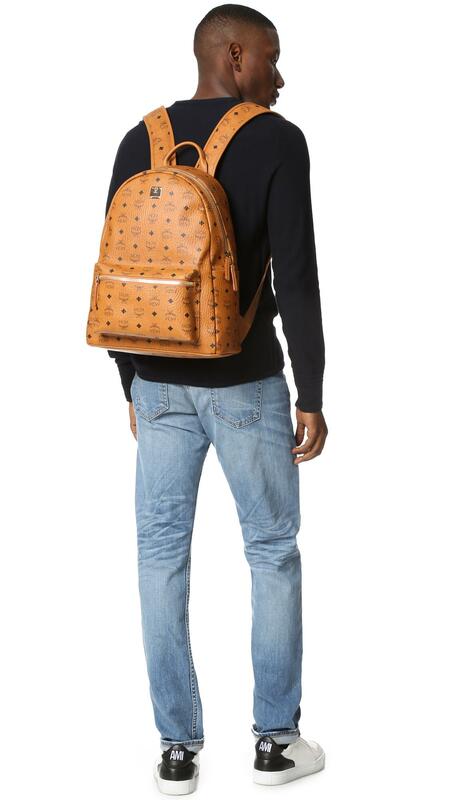 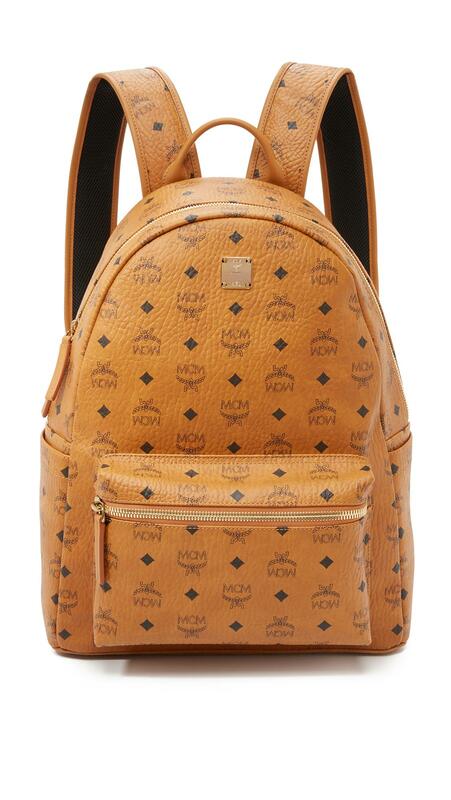 MCM's medium Stark backpack is instantly recognizable thanks to its all-over logo print. 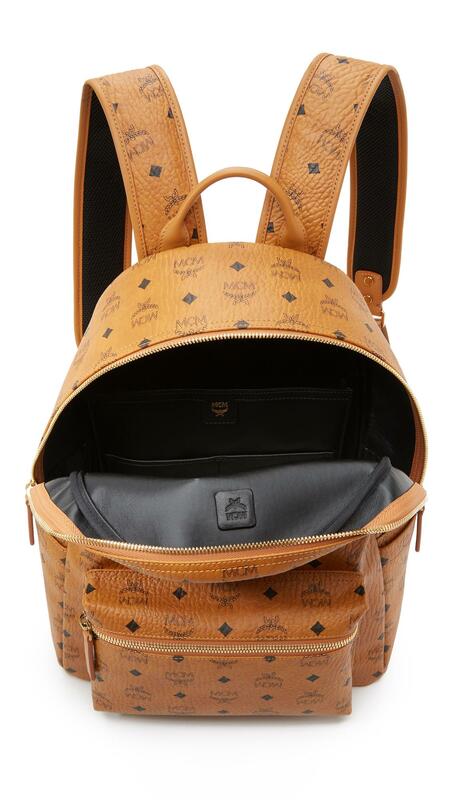 Crafted from durable coated canvas, this brown design boasts a front pocket, two-way zip fastening and spacious interior. 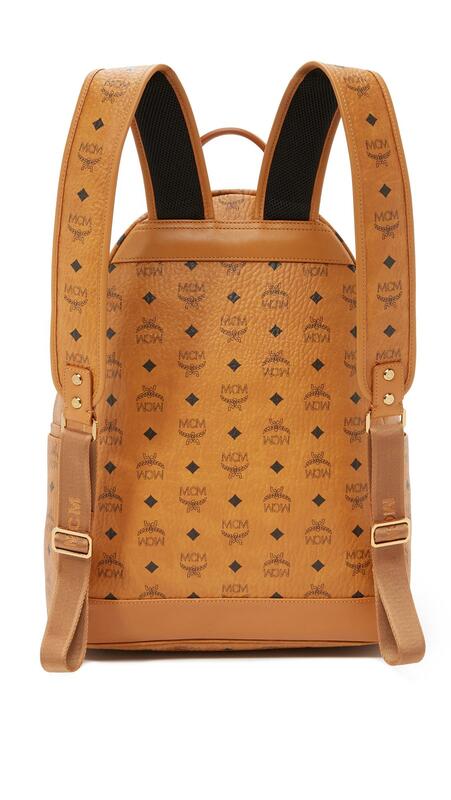 Sling yours over one shoulder to exude off-duty cool.